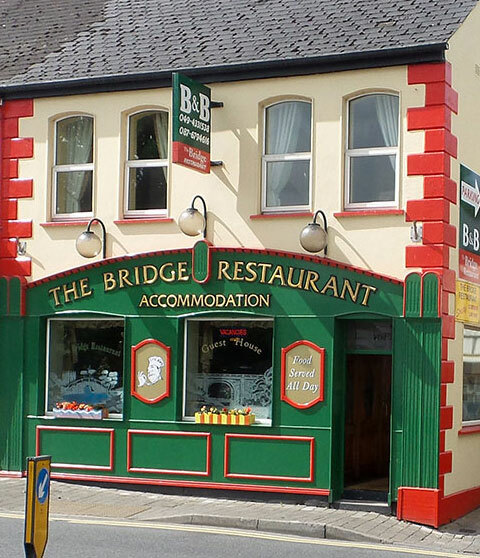 Welcome to The Bridge Restaurant & Guesthouse in the heart of Cavan town. 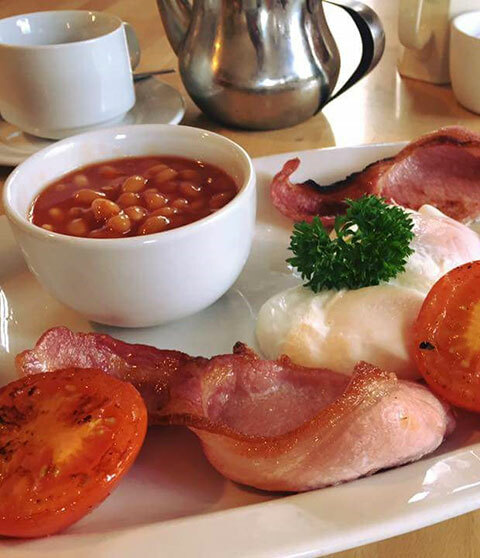 We provide good wholesome food, accommodation and free car parking. It has been run by Peter Rafferty chef/owner since 1981. 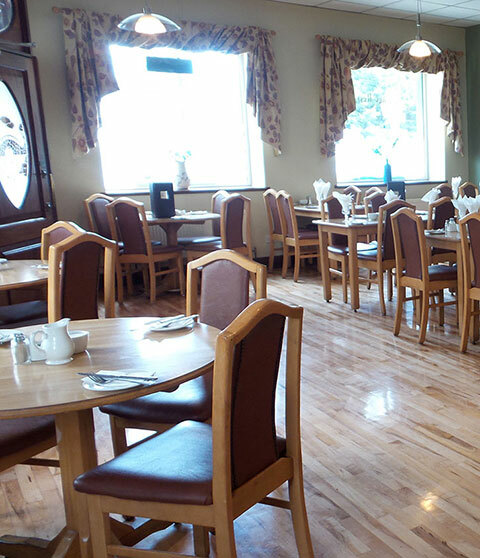 We are ideally located for your visit to Cavan town and our restaurant and guesthouse are only 2 mins walk from Cavan town centre. We are situated in the midst of many hotels in Cavan town and we are a lower cost alternative if you are attending a wedding or a party at a local hotel. We’re just 15 minutes walk from Cavan General Hospital, so we’re ideally suited for short-term work or visiting relatives. Cavan Equestrian Centre which hosts some of the largest national and international horse shows in Europe is just a short distance from us. Any other requests or info? Please note: this is not a confirmation of your booking. Your request will need to be confirmed via phone or email. Thank you. Stayed here for a weekend while visiting the town. 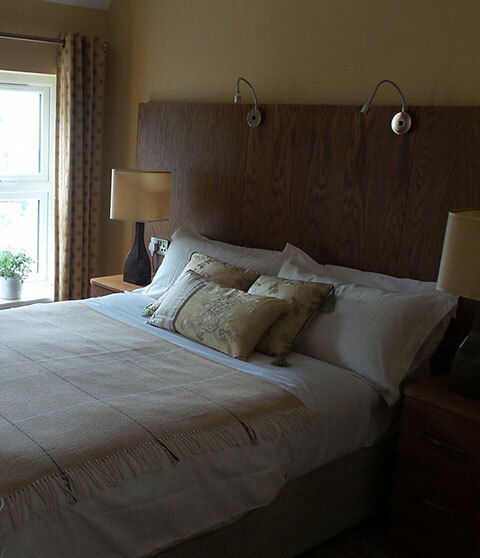 Rooms clean and comfortable and have tea and coffee facilities. Bathroom large and well appointed. Staff are friendly and efficient. Room was tidied daily while we were out and bed made... Recommended! 4 of us stayed for 3 nights, biggest breakfast I have ever seen. Peter the owner and chef does a great job with the food and banter. Rooms clean and tidy. Pity about the exchange rate but we'll still be back.